I’ve been a tennis coach all my working life, which is just over 20 years now – let’s just say I’ve recently celebrated a ‘big’ birthday. 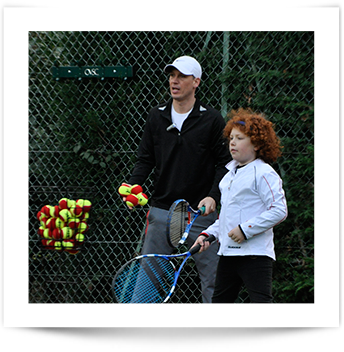 The last 10 years of that have been spent as a head coach at 2 fairly large tennis clubs, and also running my own tennis coaching business. During that time, I’ve learned a lot about every aspect of coaching, from the on court bit – coaching everyone from 3 year olds to juniors to adults to schools – to the off-court side of things like marketing, admin, management etc. 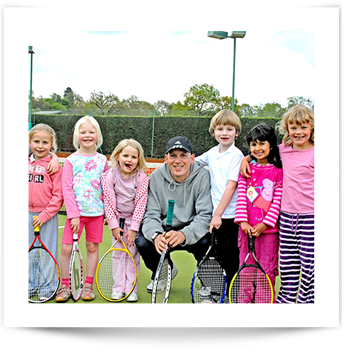 One of my biggest achievements was starting tennis camps from scratch at my last tennis club and building them up to a point where we had, at times, 60 children per day. I’d like to think I became an expert in running tennis camps, which is why I wrote a book about it, which you can get for FREE just on the right here. I’ve also developed a real passion for finding simpler, better, quicker and more efficient ways of doing things – particularly on the marketing, admin and management side of things. I like to use technology to do things better, quicker and more automatically. 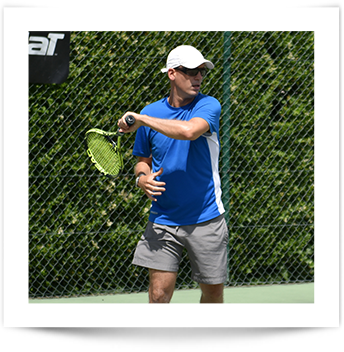 A few years ago, after being let down repeatedly by the world of web designers, I started dabbling with WordPress and within an hour or two, had created a very basic website at www.surreytennis.com – this website became the backbone of my business and still ranks at the top of Google for pretty much any searches to do with tennis in Surrey. Now, I can build decent websites for myself and others. I have also learned to use Photoshop and now do all my own design of leaflets, posters, websites, Facebook images – you name it. I won’t bore you with my whole CV, but that gives you an idea about me. 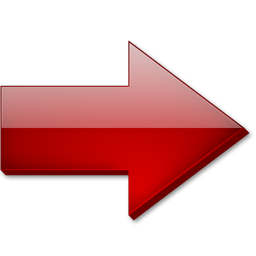 This website started as a way for me to keep track of my own ideas and methods, but is now also a good way to help other coaches out there – I’m always happy to learn from you as well though, so please comment and get involved.